Knotty Gal Headband is adorable and super comfy. Almost got the black but then remembered that I have waaaay too many headbands. Will prob get it just because I have a problem. 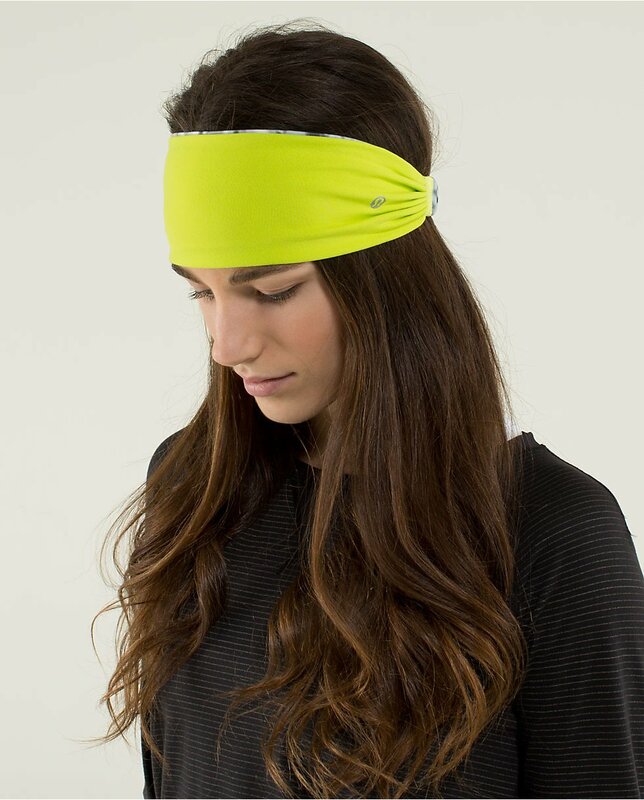 Maybe just me but this headband looks extremely silly. Also resembles an ethnic/religious head wrap worn by men of certain groups. I'm so not into that headband! It reminds me of something old time Hollywood stars would wear to the beach with big sunglasses. I would never wear this to workout. That's an interesting outfit, bra with a scarf. Knotty headband, not appealing in the least. As for trucker hat, may as well go throw money in the street. I am waiting for my bangbuster in the petite fleur antidote as well. I think it will be great for running outside in the Spring if it ever gets to NYC. I also like the antidote color quite a bit and hope they come out with some interesting items in that color. Ick. Don't like any of it. Those twisty headbands look like turbans and I am SO not a fan of those ugly hats. I say if you like the headband, go for it. If you don't, move on. It's funky and shows style... not everyone can pull it off. 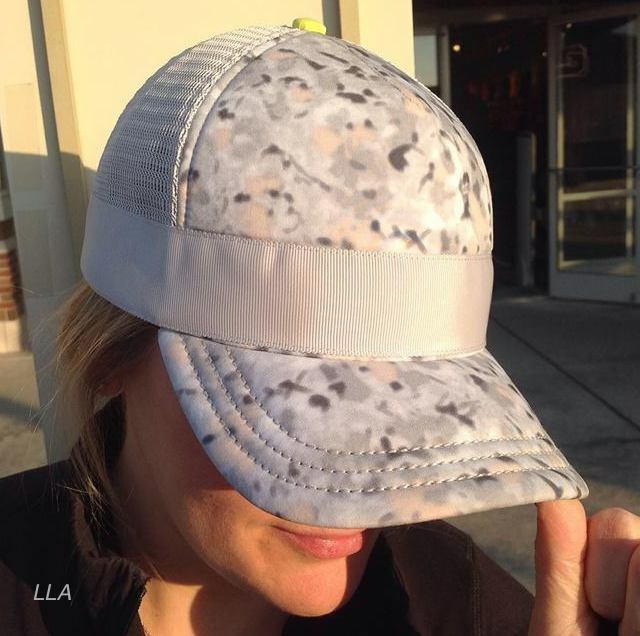 Wore my reversible Zinfandel bang buster on a windy run Saturday. Love that thing! Not digging these foam trucker hats though. 10-4, good buddy on that! These hats remind of me a really popular hat you can purchase at Wanderlust. Those had mesh in the back too but a customizable front. OT question: has anyone washed their Mountain tank yet? I'm seeing reviews online that the hem doesn't hold shape after washing. I really like the style of the tank but I'm afraid to keep it if it won't hold shape after washing and I'm coming up on my final days of being able to return. Thanks for any feedback/info! ok, 10 4 good buddy lol. completely utterly spit out my drink laughing. thank you for that. i recently changed my hair style and find that the bangbusters that i love, now look ridiculous with my short hair. oh well:) im not sure if this knotty gal style would work with my hair or not as I can never tell from the photos. I don't wear mine 'over' like in the photos so its always hard to see what it will look like 'under' the hair. perhaps that just makes sense to me! Your dry scarasm just kills me. So damn funny!! Obsessed with that headband! So chic Lulu! You have to live in the right town to pull of the head wrap thing. I don't think it works in NYC. It doesn't work in the south either lmao :) I'm not quite sure WHERE that would work. 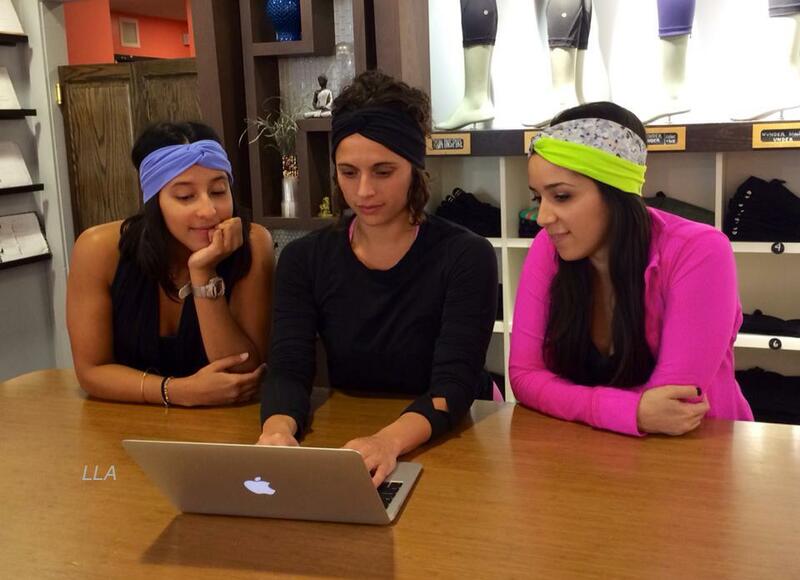 Just because Lulu makes, doesn't mean it's gonna be cute. And I love some Lulu!